In the mean time, please view our photography portfolios on Google by clicking any of the photos below. 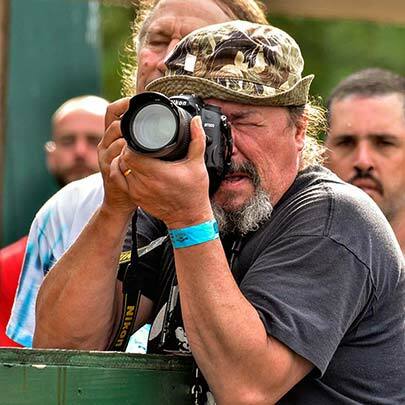 Brian started working in photography at Miller Studio in Quincy, MA in 1975 performing a variety of duties including photography, B&W and Color photo printing. He went on to manage several pro and amateur photo labs or departments. He authored a course, unique in the Country, for New England School of Photography, at age 25 on Photo Lab Management, and taught other courses there as well. Brian has worked with various professional photographers in the metro Boston, MA area as assistant or second-shooter and was a commercial photographer himself. He also photographed over 500 weddings for various Studios in the Boston area including the famous Bacharach Studios. Managing the lab at Maine Photo Workshop brought him in close touch with many of the World's best photographers of the time, even sharing a home with Ted Orland, Ansel Adam's assistant.